Exercise increased caution in Tajikistan due to terrorism. Tajikistan is a small land-locked country that borders Kyrgyzstan, Uzbekistan, China, and Afghanistan and is home to some of the highest mountains in the world. 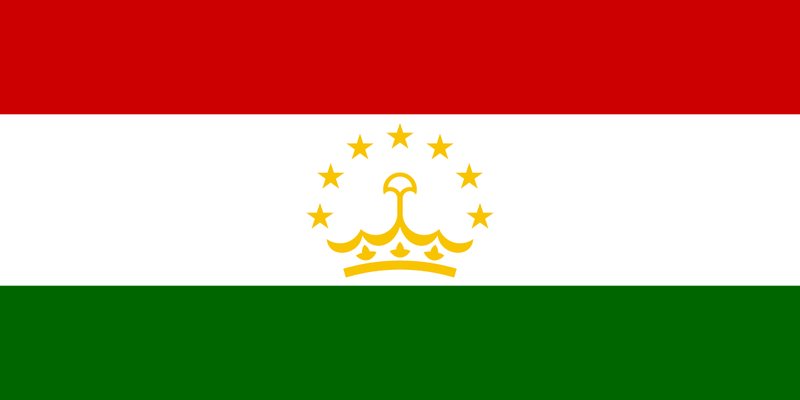 Tajikistan is the poorest of the former Soviet republics in Central Asia. It is a nominally constitutional, democratic, and secular republic, dominated by President Emomali Rahmon who has been in power since 1992. Tourist facilities are undeveloped and many goods and services usually available in other countries are unavailable. TESOL Certification for Teaching English to Speakers of other Languages in Tajikistan.